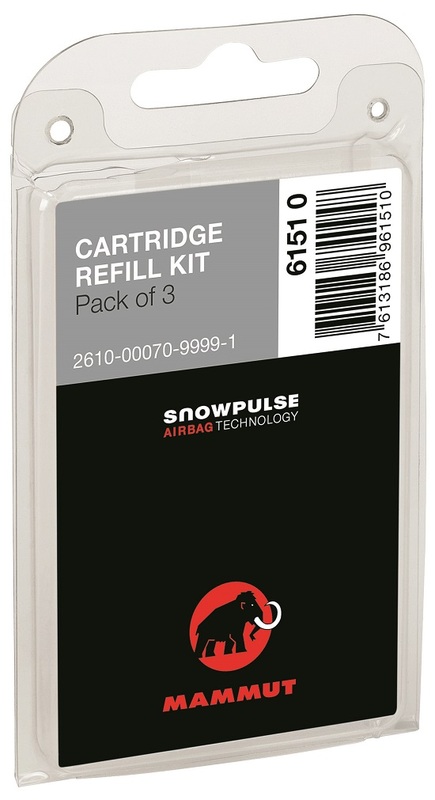 These kits enable refill of Mammut compressed air cartridges. 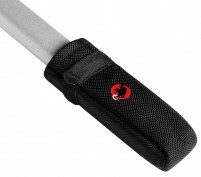 Consisting of a gasket and cover plate, the Refill Kits are available in 3 or 20 unit quantities. These are the parts that go boom when a canister is triggered. Attach the cartridge to a compressed air source using an adapter and soon you’ll be ready to ski unstable snow (not recommended). 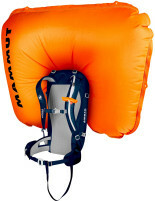 If you like the flexibility to fill airbags almost anywhere, you should always have a pack of these. Many shops don't keep these on hand, especially if they fill more BCA than Mammut, and nothing is worse than waiting on 5 grams for a canister fill. Packaging could be a little more cold-resistant or smaller (so that you can just keep in the bottom of pack) but very glad Mammut has made these available to the public. 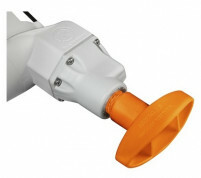 Hey Jon, unfortunately we and Mammut are out of stock for both the refill kit and the dive bottle adapter. We will likely have them in late August/early September.